Win Cash for Facility Activities! The Ohio Health Care Association, the Ohio Centers for Assisted Living and the Ohio Centers for Intellectual Disabilities (OHCA/OCAL/OCID) are kicking off the 2018 Long Term Care Photo Contest, a program designed to capture life and caregiving through photography. 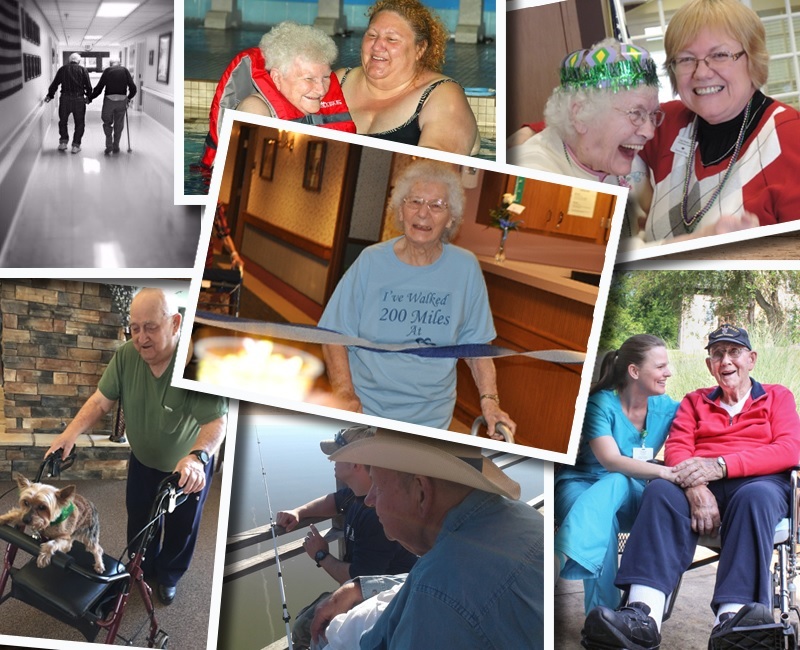 OHCA/OCAL/OCID member facilities are invited to submit photographs featuring the daily life, activities, loving care and relationships between residents, families and staff. Entries should represent some aspect of daily life in long term care, including residents/staff interactions, activities, therapies, events and pets; resident portraits may also be submitted. The public will have an opportunity to vote for entries via the OHCA/OCAL/OCID Facebook page; all entries will be available for viewing and voting on Facebook in October, 2018. Facilities submitting entries will be notified of the display dates so they can publicize and solicit votes for their entries. All winners will also receive recognition through Association publications, website and social media. To vote for your favorite photos, please be sure to "Like" the OHCA/OCAL/OCID Facebook page, then click the "Like" button and add your comments on your favorite photos, and "Share" on your page! The photos with the most "Likes" will be selected as this year's winners. Voting is open until 8:00 p.m. on Monday, November 5, 2018. Winners will be announced on Tuesday, November 6, 2018. Please contact Steve Mould at the Association offices: 614-540-1325, smould@ohca.org.